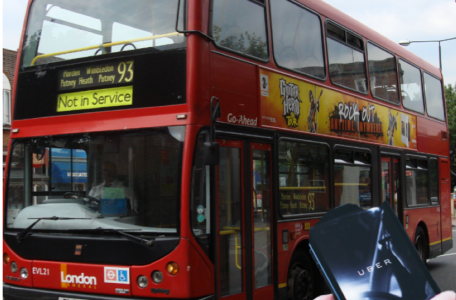 Uber is planning to incorporate London’s bus and tube information into its app to deliver the UK’s capital a mobility as a service solution. 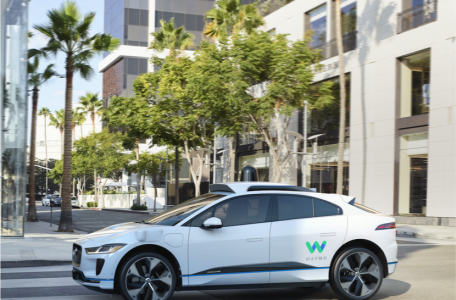 The ridehailing company Uber is planning to restart tests of its autonomous cars on public, eight months after a fatal collision with a pedestrian in Arizona. 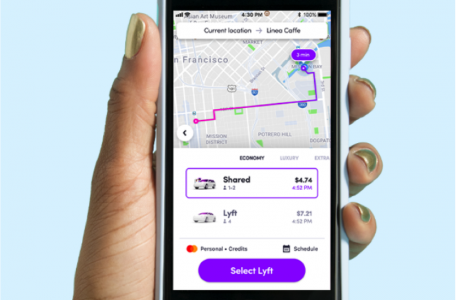 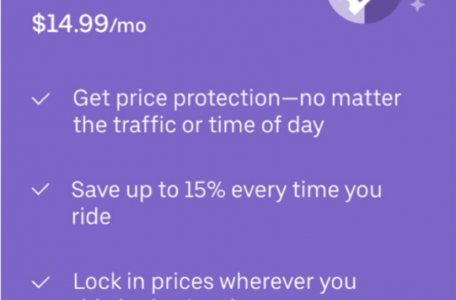 Ridesharing company Lyft has launched a new price plan which provides 30 trips for $299 each month – as long as each journey’s regular cost would be less than $15. 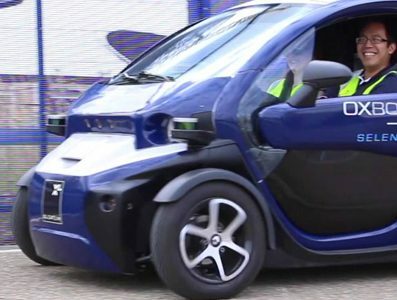 Toyota and Uber are expanding their collaboration in order to attempt to scale up their autonomous ride sharing solution with pilot solutions will be deployed by 2021.